The United States Department of Agriculture (USDA) released its biannual market and trade report on the coffee industry on December 15, 2017. The USDA forecasts that world coffee production for 2017/18 will be 600,000 bags lower than the previous year. 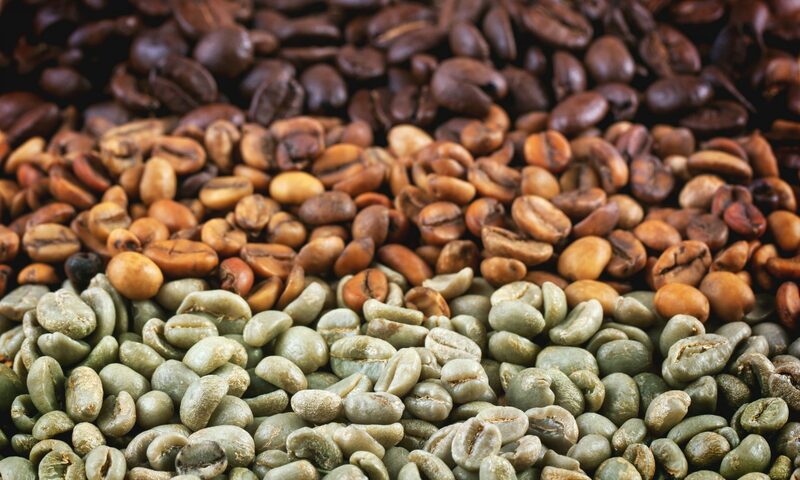 The U.S., the world’s second-largest coffee bean importer, is forecast to decrease total imports by 800,000 bags, for a total of 25.0 million bags. 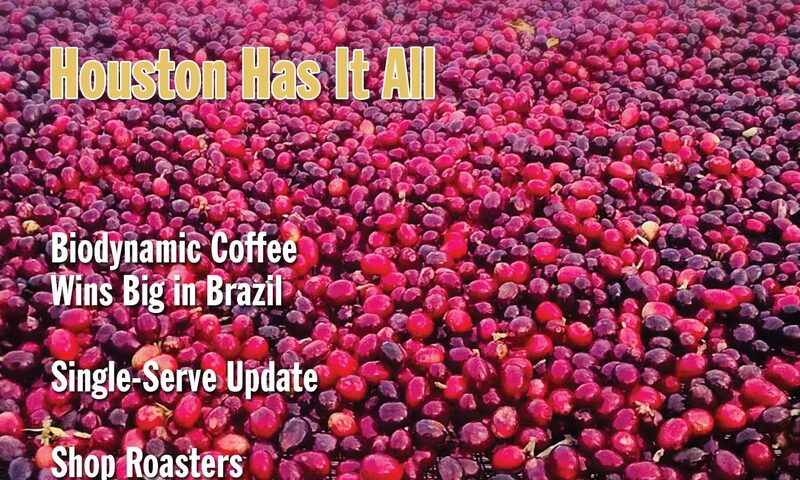 STiR Magazine, offering global business insight on coffee and tea, featured “Houston has it all”Houston’s coffee industry in its December 2017/January 2018 magazine. Every GHCA member logo is shown on page 27 of the e-magazine and print editions!